Core Health & Fitness has launched a brand new HIIT rower to take on the market leader. 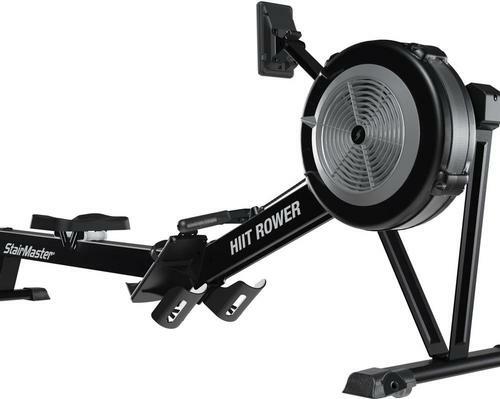 The new rower is launched under the companies StairMaster High Intensity brand. The StairMaster family of HIIT products, which includes the HIITMill X, HIITMill, HIIT Bike, HIIT UBE, Gauntlet and BoxMaster, builds the foundation for HIIT training in any facility and is powered by the StairMaster HIIT Training Staff Certification which empowers your staff to deliver revenue generating, exciting high intensity interval training programs to your clients. Rowing as an exercise format and as a sport dates back to the 1800’s and rowers have always been a popular choice for fitness facilities. With the growth of HIIT (High Intensity Interval Training) the fitness market is implementing HIIT programmes to stay competitive and on trend and the HIIT Rower completes the circuit for the StairMaster HIIT family of products. The StairMaster HIIT Rower provides all the benefits of a traditional rower but has the added value of the HIIT console to make workouts even more effective. It allows users to track workouts with detailed metrics, follow one of the built in workout programs, and connect a phone via Bluetooth to save and share workouts. 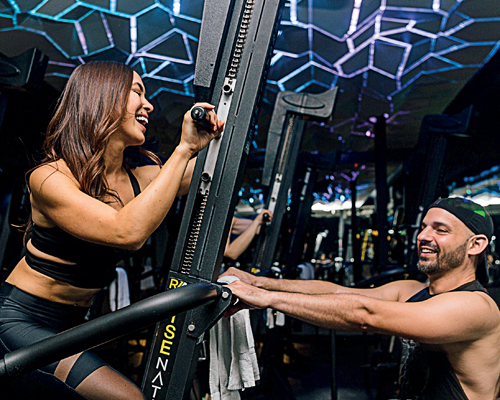 The console also comes equipped with ANT+ giving users the ability to pair with heart rate trackers and connect to group displays. The HIIT Console now comes standard on all our StairMaster HIIT products. 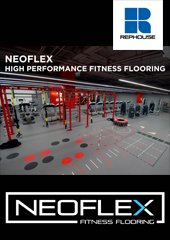 Other features include Isokinetic fan resistance offering unlimited workout options, while fan dampening systems allows for increased or decreased workloads at a given stroke rate. Plus Water bottle and accessory holders, located under the foot plates, for safe storage. DJW was founded in 1986 by husband and wife team David and Lynn Willrich.